AT&T, Verizon, and T-Mobile are still locked in the bitter race for 5G, and there's no end in sight. However, AT&T has certainly been taking the lead as of late, expanding its true 5G network (not its controversial "5G Evolution" service) to a much wider array of cities than its competitors. AT&T's total 5G-supported city count has sat at 12 so far, compared to Verizon's two. Now, that number is being boosted up to 19, as AT&T officially brings 5G to seven more cities, including Los Angeles, Nashville, Orlando, San Diego, San Francisco, and Austin. "Last December we officially introduced the nation’s first commercial mobile 5G service," said AT&T Labs president Andre Fuetsch in a statement. "We spent the early part of this year accelerating and advancing our 5G network with early adopters by our side. And now it’s time to offer this experience to more businesses and consumers in another 7 cities." However, AT&T itself isn't shy about noting that this rollout only applies to "Early Adopters" at the moment, which is a nice way of saying that coverage is limited. Not every AT&T customer in the previously-mentioned cities will necessarily have access to 5G right away. AT&T has not published a 5G coverage map as of writing, but we'll be reaching out to the company to see if one can be provided. 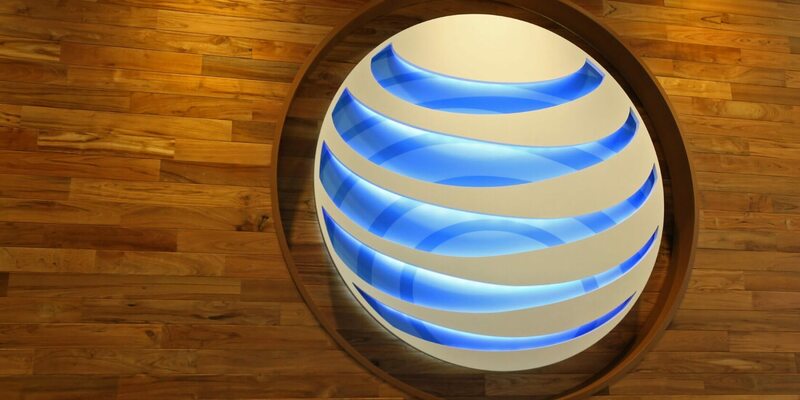 In terms of AT&T's future 5G plans, the company is hoping to have some of the highest mobile data speeds available and "nationwide coverage" by Q1 or Q2 2020. Whether or not the cellular provider can make those plan a reality remains to be seen.